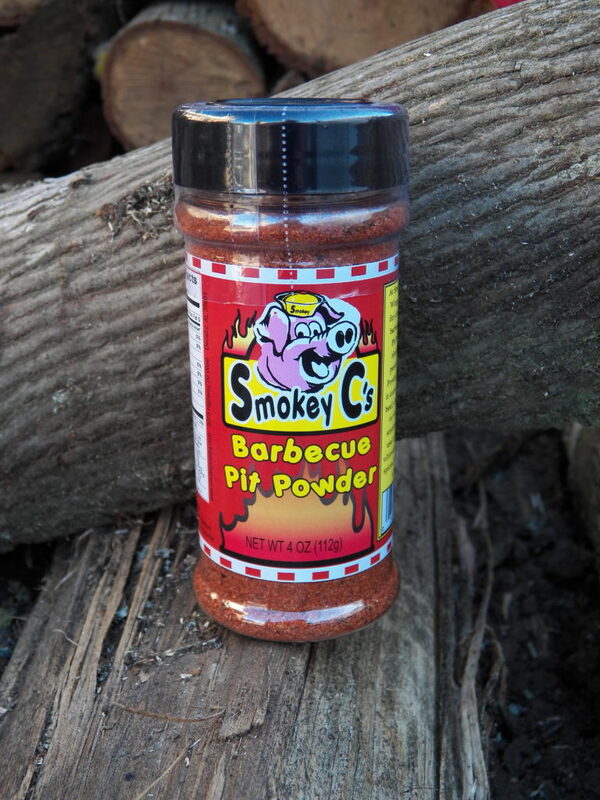 Smokey C’s Barbecue Pit Powder is an all purpose seasoning that can’t be beat when it comes to preparing pork, beef, chicken, turkey, wings, ribs, wild game, grilled or smoked. It complements vegtables, salads, potatoes, stews, and eggs. Don’t tell anyone but its the secret spice in our award winning Spicy White Sauce. 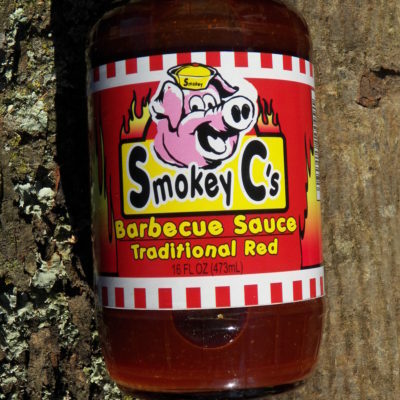 Smokey uses it on everything and so should you. It’s sure to make you a backyard hero! 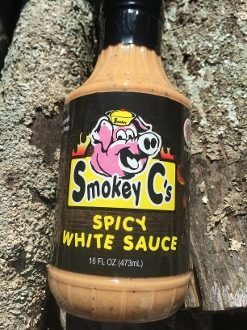 Smokey C’s Spicy White has won 1st place at the NBBQA two years in a row. It’s also top-rated by our customers. It’s perfect on chicken, turkey, wings, pork, or as a dipping sauce. It’s even a great steak marinade. Really. We’ve had customers tell us this stuff would make a pine cone taste good….